I'm raising £500 to go to the European Rogaining Championships 2018 in Ukraine at the end of August which is a 24-hour long distance cross-country navigation event. My name is Kristin Viikmaa. I am an undergrad Sports Therapy student in the University of Essex. 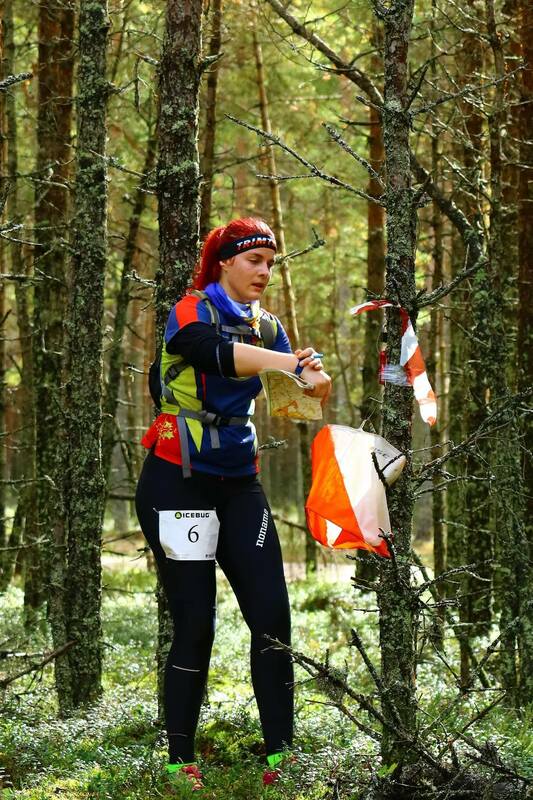 I'm an Estonian girl who loves sport and activities and one of my favourites being orienteering and rogaining. 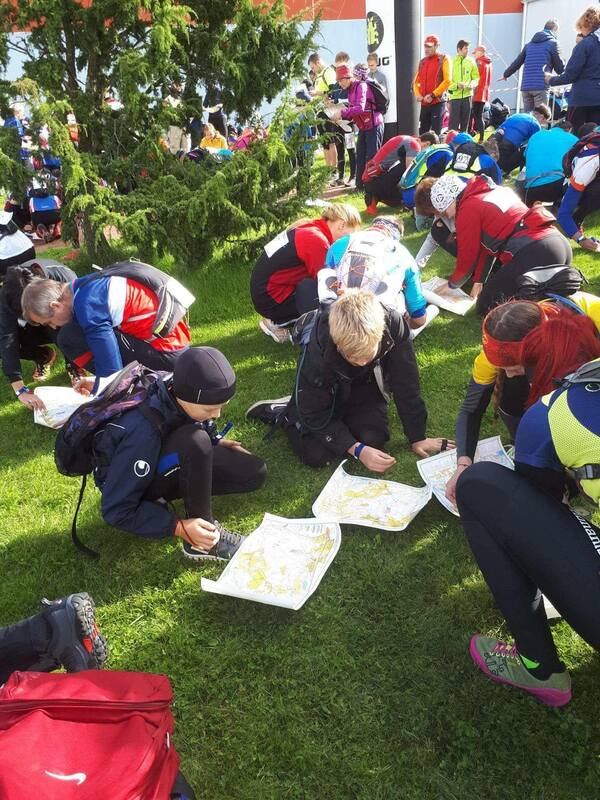 I have previously been in the Estonian National Orienteering Team and have competed with the team in almost every country in Europe. As soon as I started walking my parents dragged me to the forest to do orienteering. This is something my whole family does and I just love it! Now when I am practising this sport professionally , my parents are so proud of me. Last year was the first time when I tried a 24-hour rogaining event. 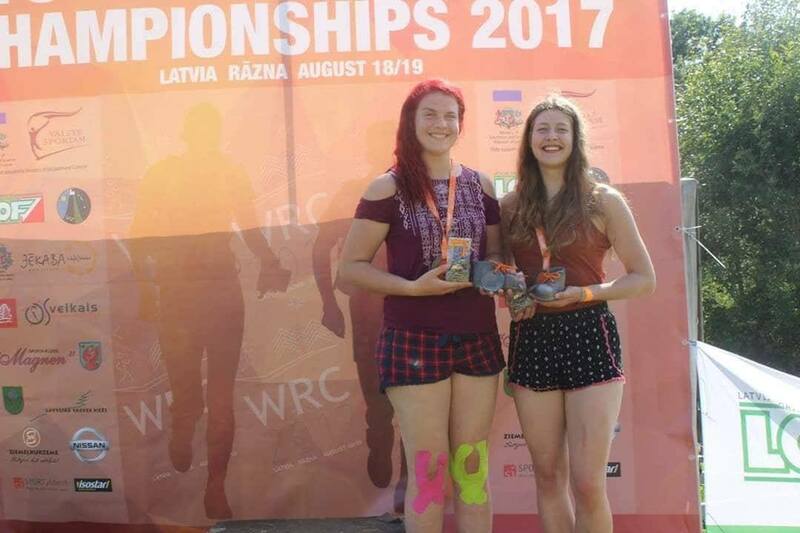 It was the World Rogaining Championships 2017 in Latvia and me and my teammates got 3rd place in our age group.This year we wish to achieve even higher results and this is where we need your help..! 24-hours in the forest is both physically and mentally demanding and it really challenges you as a person. After the race what you usually feel is pain everywhere and you are convinced that you woulds never want to do it again. However, on the next day you usually start planning your next competition because you realise what an amazing experience that is and that not everyone can say they have done this. Any additional money will go towards a faster recovery and physiotherapy. Thank you for you donation! Check out the rewards on the right side of the page. Even if you can't donate, please share this with everyone you can think of. Share on Twitter, Facebook, LinkedIn, by email, or even on your blog. Any kind of help is appreciated! If you pledge £10 or more I will give you a personal shout out via social media and a special e-certificate to proof what a generous person you are! If you pledge £20 or more I will send you a personal picture from the event and an update on how it went. If you pledge £50 or more you will receive a souvenir from Ukraine. If you pledge £100 or more you will receive a special thank you on social media, a souvenir from Ukraine and a picture of us competing!